Collector, gamer, family man, weight pusher, joker, nonsmoker, ex midnight toker. 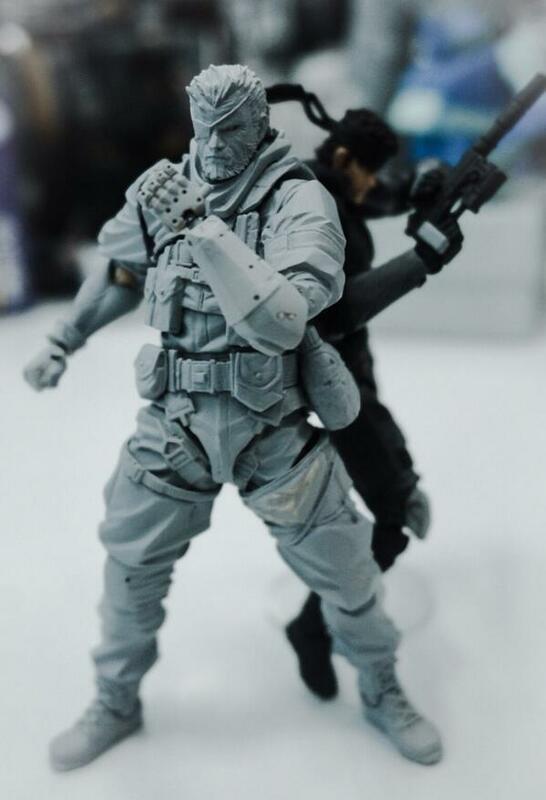 Revoltech just released a photo of yet another toy in their RevolMini line. 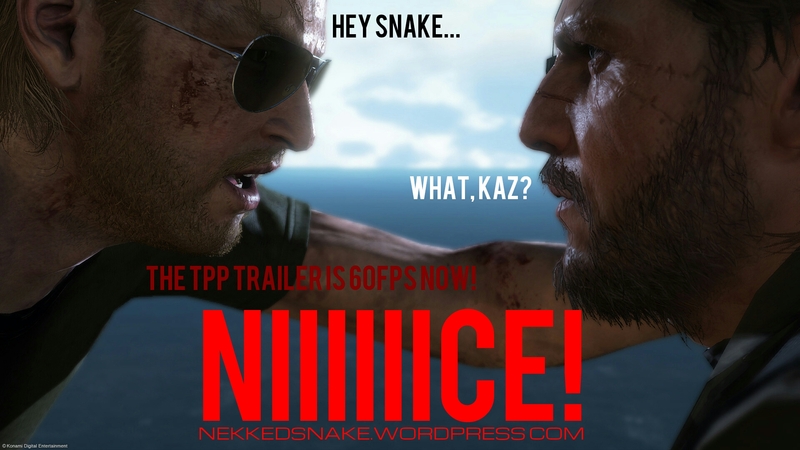 Some TPP plot info has made its way onto the internet recently. Gaming Gentleman seems to have the inside track on what the story of The Phantom Pain has to offer. Apparently it’s of the fake variety as reported by GameSpot. I’m actually in the middle of this relatively lengthy read, but the info on hand seems very entertaining. If this is indeed false, then whoever came up with it has some neat ideas. False or not, I’ll slap a SPOILER warning just for those who want to be hands off. Those who DO want to read, knock yourself out. 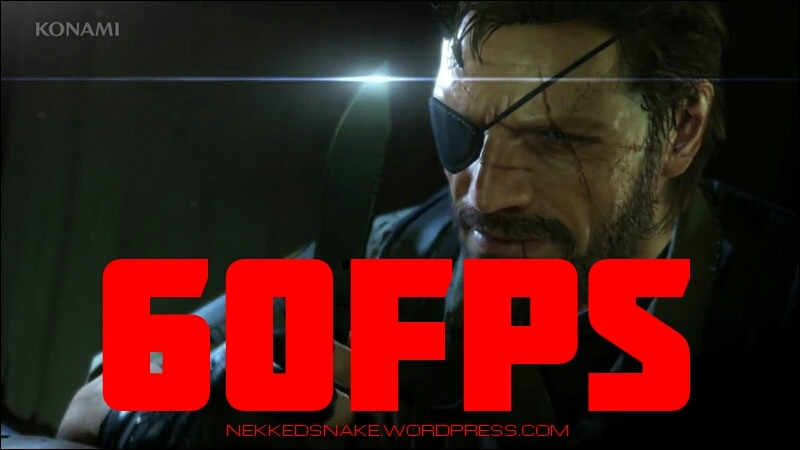 MGSV: The Phantom Pain E3 2014 Trailer Now At 60FPS! 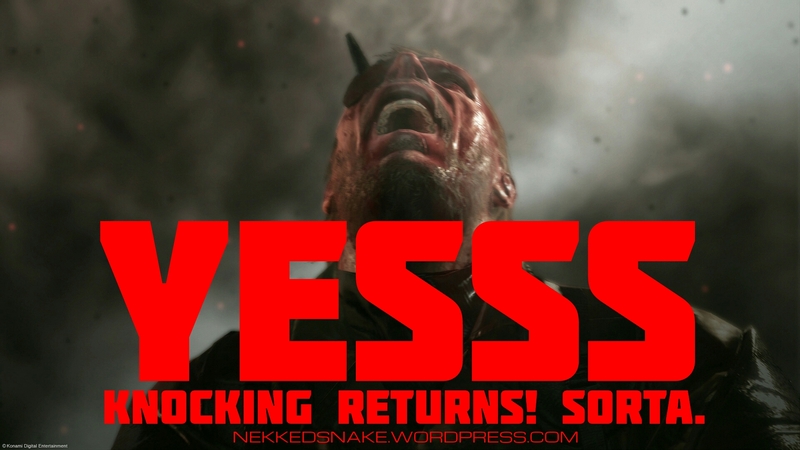 A new and improved version of the MGSV trailer has popped up online. Thanks to Gamersyde, who also graced us with a 1080p version of the 30 minute gameplay video, we are treated to the glorious Extended version of the E3 2014 trailer. The file is over 1GB so get your copy here and enjoy. MGSV: The Phantom Pain Gameplay Demo at 1080p! 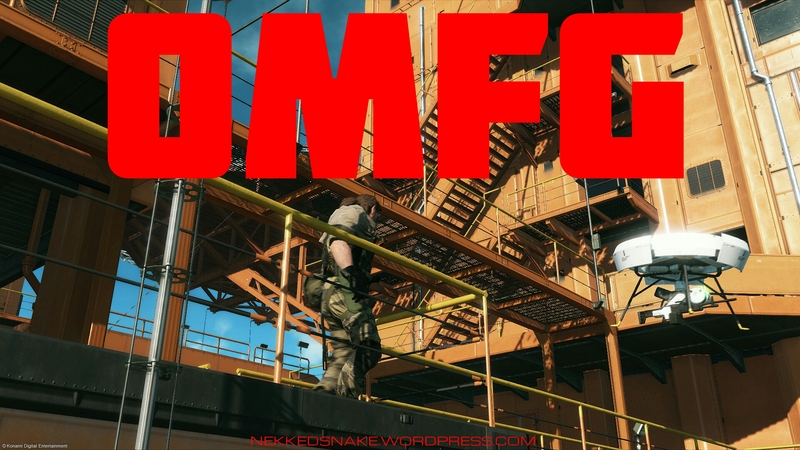 The MGSVTPP 30 Minute gameplay demo Kojima released has been swimming around the net for a few weeks now. It was a great peek into how the game will look once the finished product hits store shelves (whenever that will be) and offers a glimpse into the TPP story. For those who, like me, enjoy watching MGS trailers and gameplay footy, you can check out a stream at Gamersyde for some 1080p goodness. If, again like me, you also like to have these clips on file, you can download the full video here. Keep in mind that this file is a hefty 6474.18MB aka 6GB+ so make sure you have extra space in your hard drives as well as a decent ISP to download the file. Enjoy. All Kinds Of TPP EPICNESS! 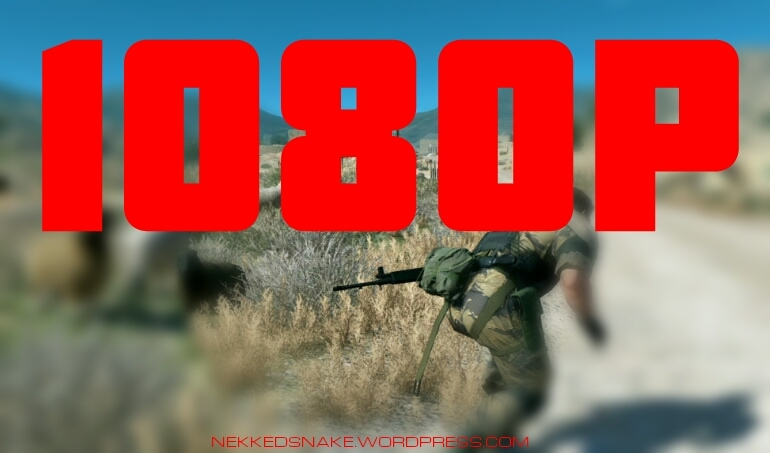 Get Your 60 Frames Per Second Of TPP Goodness Right Here!